IT IS VERY WICKED indeed and unfair to other souls to hinder the progress of the Confraternity of the Holy Rosary. Almighty God has severely punished many of those who have been so benighted as to scorn the Confraternity and who have sought to destroy it. 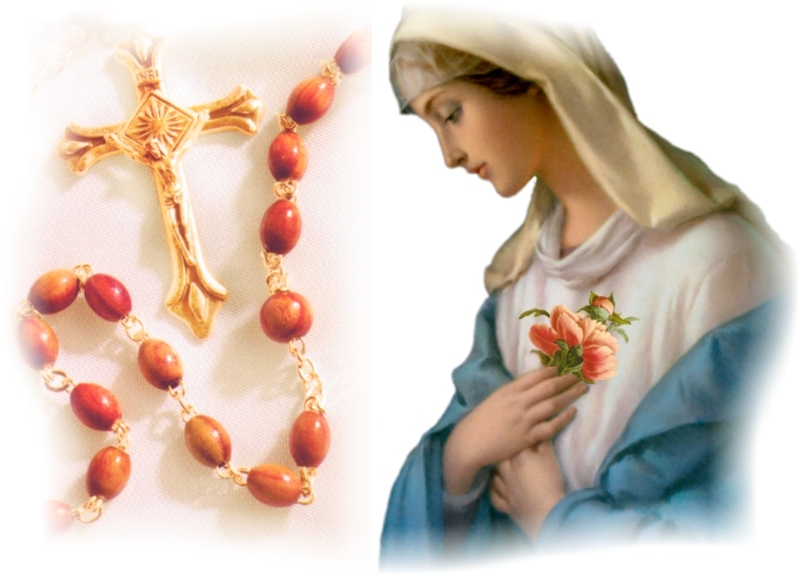 It is easy to see that they have absorbed the poison of Hell and that they are inspired by the devil----for nobody can condemn devotion to the Holy Rosary without condemning all that is most holy in the Catholic Faith, such as the Lord's Prayer, the Angelic Salutation and the mysteries of the life, death and glory of Jesus Christ and of His Holy Mother. Saint Bonaventure said (in his Psalter) that whoever neglected Our Lady would perish in his sins and would be damned: "He who neglects her will die in his sins." If such is the penalty for neglecting her, what must be the punishment in store for those who actually turn others away from their devotions!